I would like more information about 2023 Los Angeles Avenue. 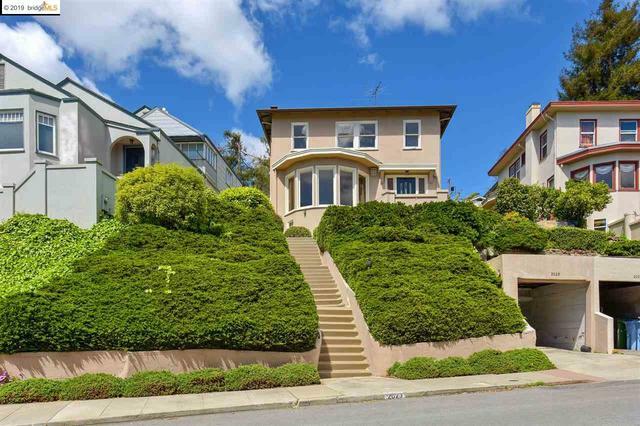 This Grand Dame of the lower Berkeley Hills welcomes you with a view of the Bay framed by large Bay windows. Light streams in through her large rooms. Great details abound. The eat in kitchen opens to a carefully tended garden with native plants. The Master Bedroom has its own view of the Bay and the City. Loved by one family for over 50 years, this Grand Dame is now ready for rejuvenation. It is a stately house in its own right. And only steps to Marin Circle and a short walk to Solano.